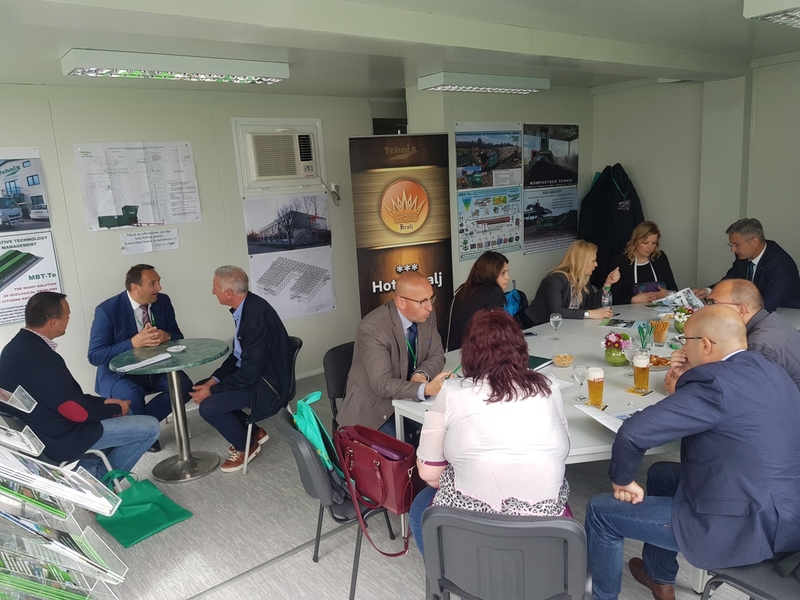 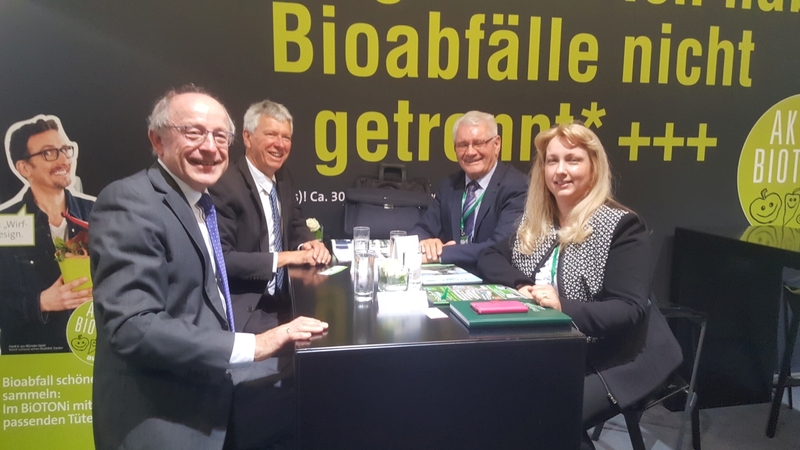 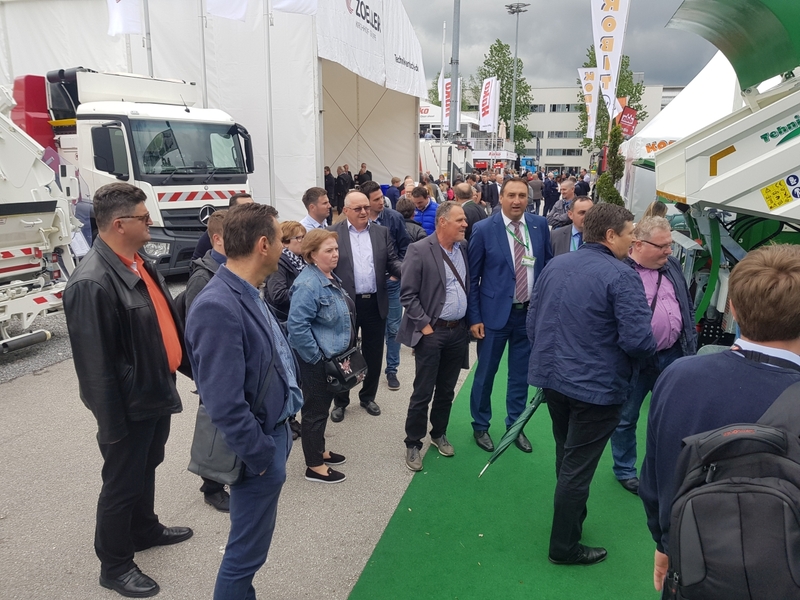 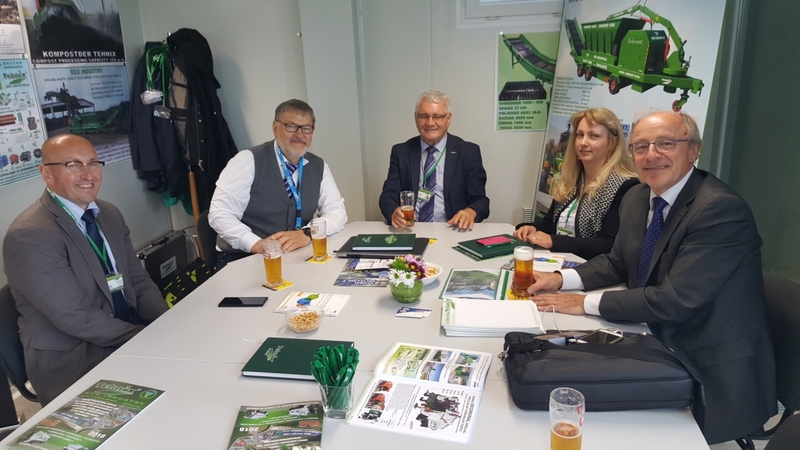 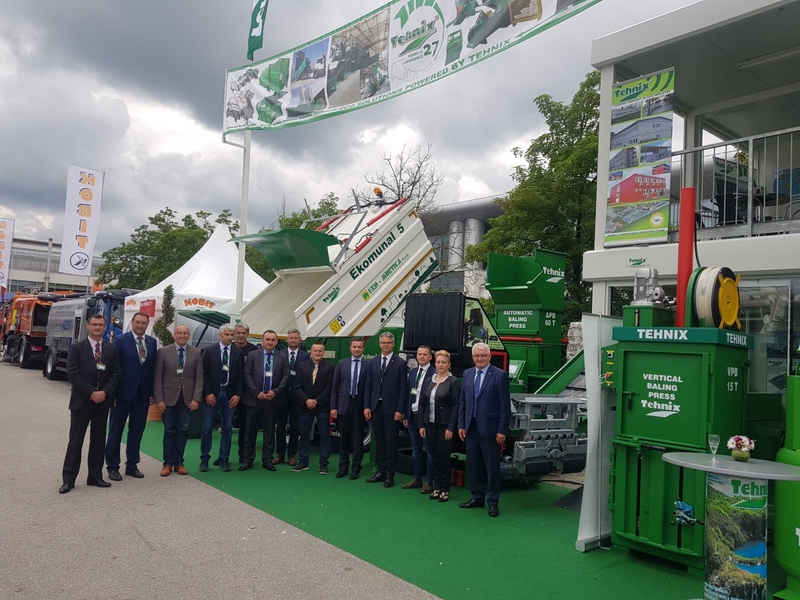 Tehnix, the leading eco-industry in Croatia and Europe, continued its tradition of exhibiting and was present this year at the IFAT fair in Munich. 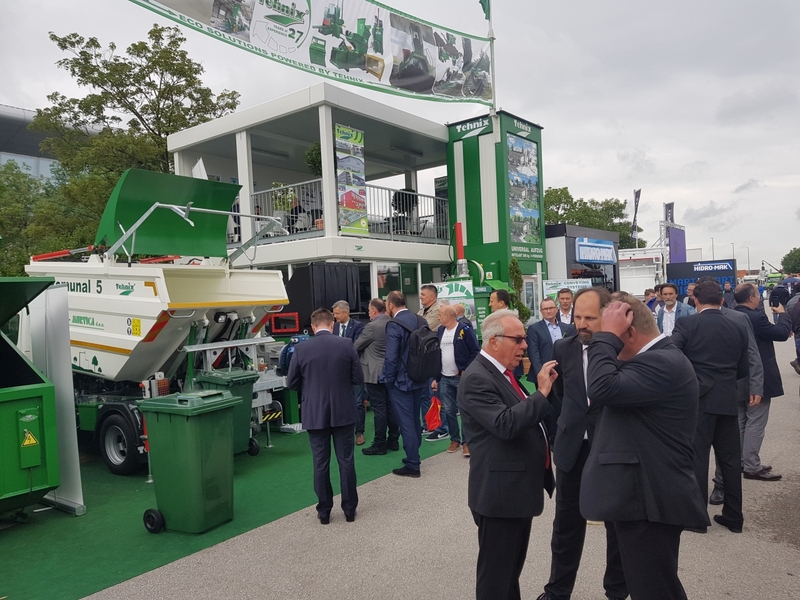 IFAT is the leading international trade fair for waste, water, raw materials and drainage technologies. 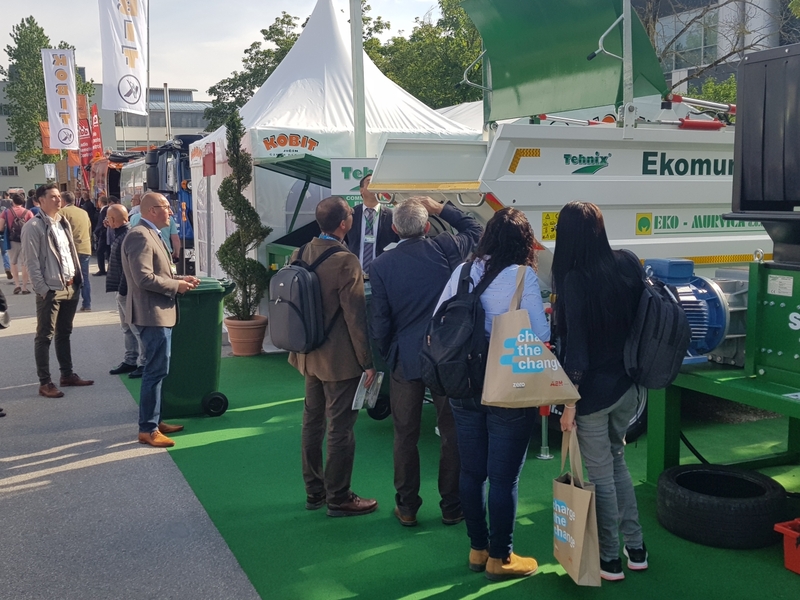 The booth of the company Tehnix has had a great attendance and affirmation of its technology, and has been certified by the President of MWE, Mr. Patrick Hasenkamp, to fully integrate into the circular economy and sustainable development EU's package. 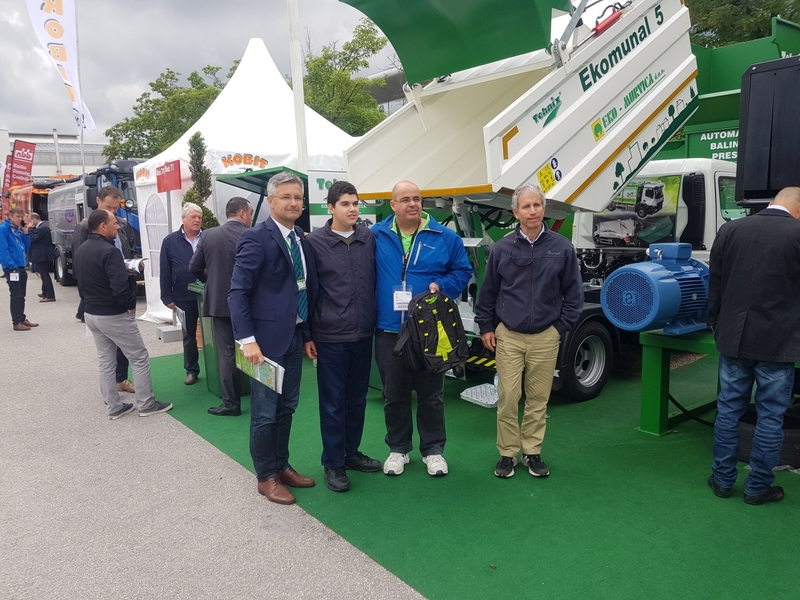 We have concluded new businesses and large contracts with EU and wider countries. 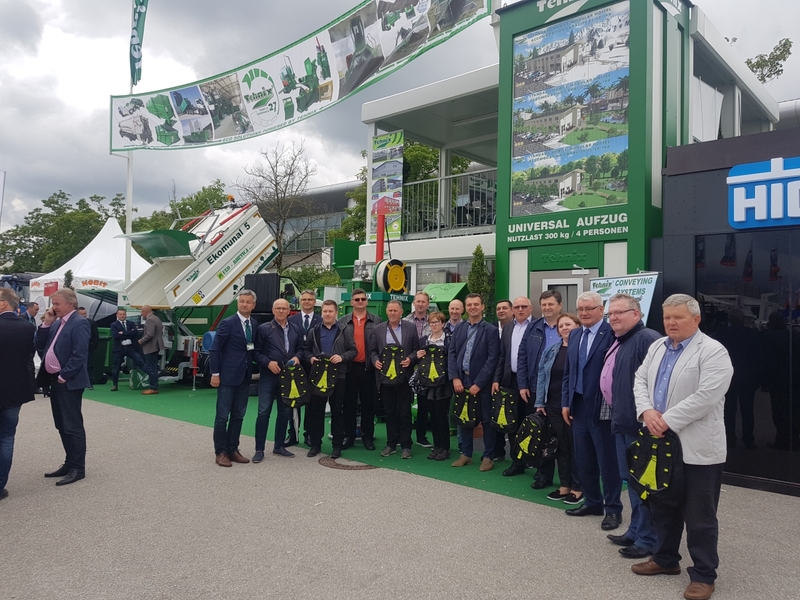 Thus, we demonstrated once again the magnitude and quality of our own products and achievements worldwide, as well as great potential for further development in the area of sustainable waste management and environmental protection.